I am in love! 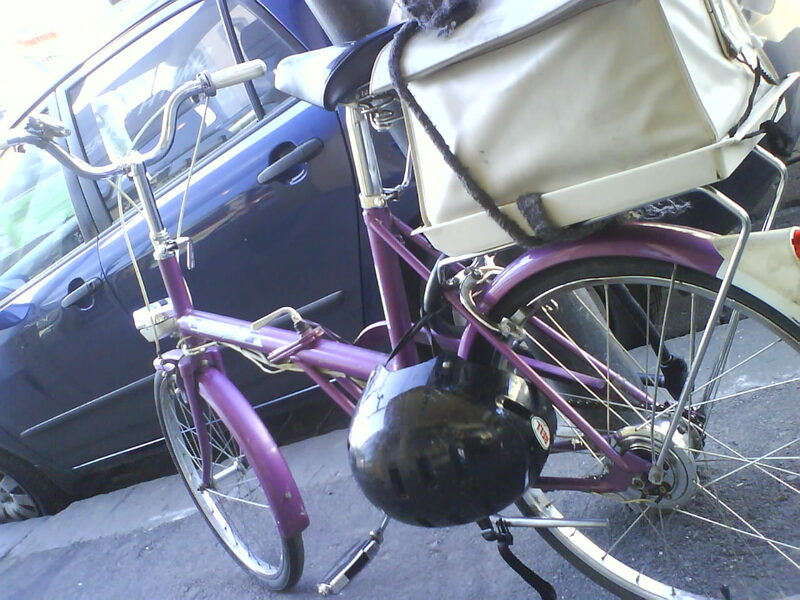 The mud guards, the carrier, the colour! I am not the only one… check the Flikr link to view a perfect specimen (and an original ad). It’s so hard to NOT fall in love with the Raleigh Twenty. Indeed – I think there may be a fan club lurking out there somewhere…I’m not going looking for it…I’M NOT! 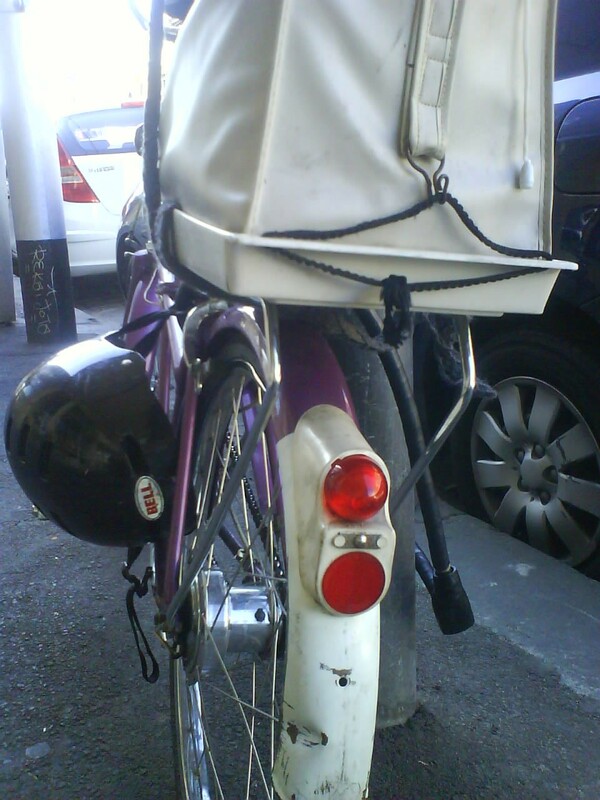 | Little Bike Blog… and I realized this was something to look at! Maybe you’ve viewed my internet site http://motorcityterminators.org/.